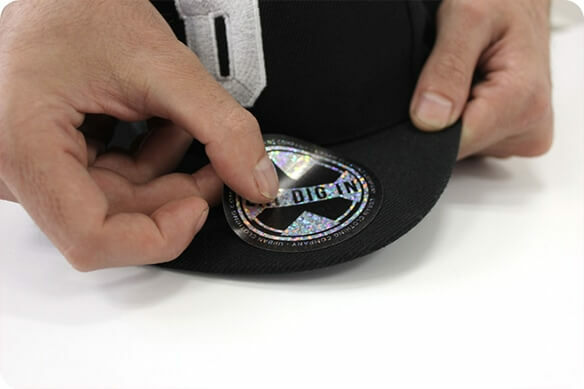 Make an impression with Diginate Metallic Stickers. 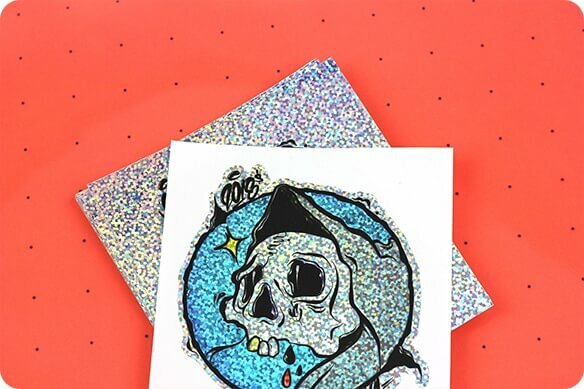 Money can’t buy class, except in the case of our Metallic Stickers. 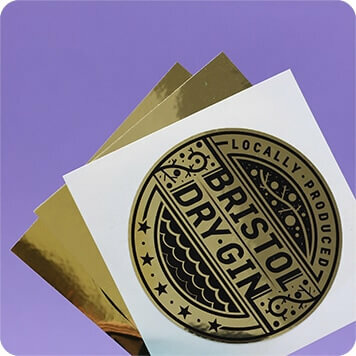 Available in a range of finishes including silver, gold, brushed, sparkly and holographic, Diginate Metallic stickers look a million dollars. 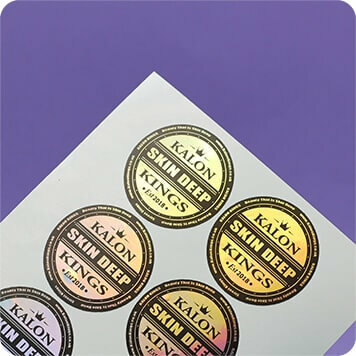 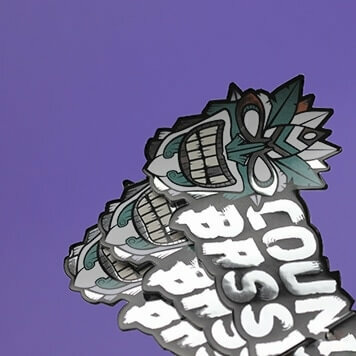 Printed with hardwearing UV inks and available in the size and shape of your choice, our Metallic stickers are perfect for a range oflabellingand promo uses.